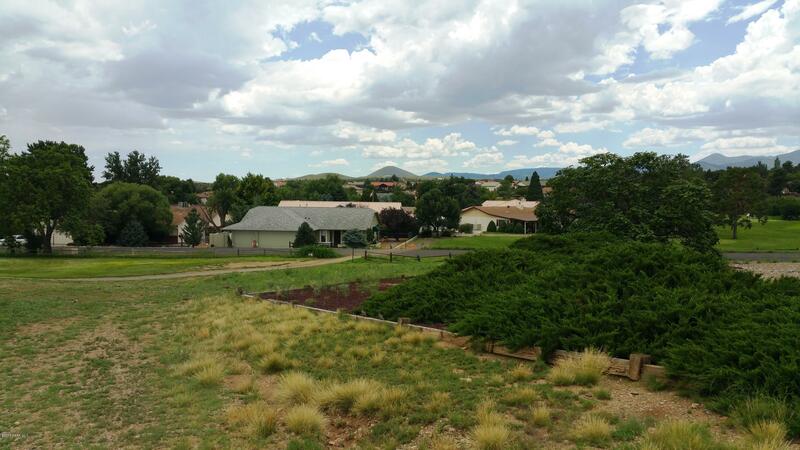 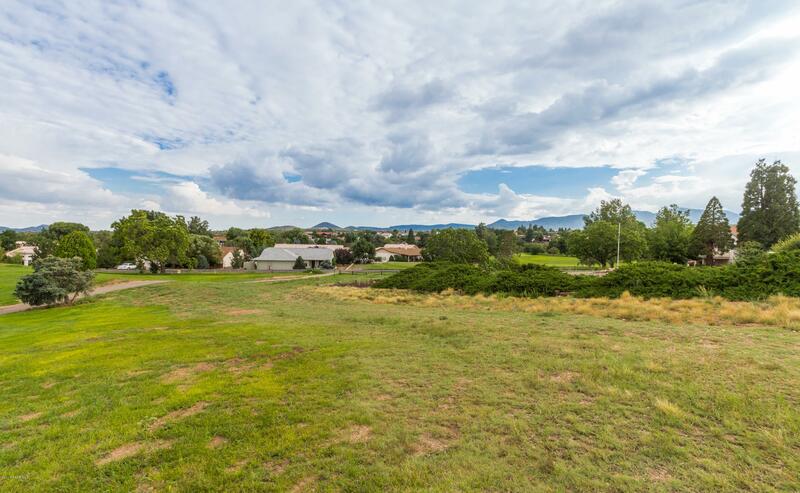 10710 E Stirrup High Drive, Dewey-Humboldt, AZ 86327 US Prescott Land for - Joe Karcie REALTOR RE/MAX Mountain Properties Your Source for Buying and Selling Real Estate in the Prescott Area. 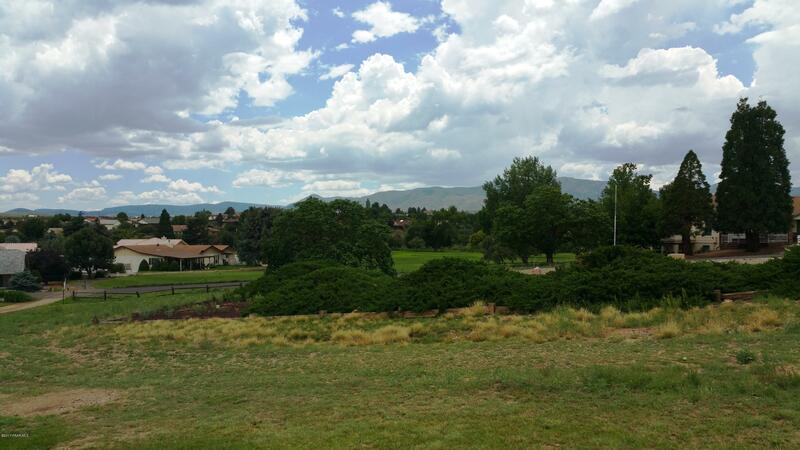 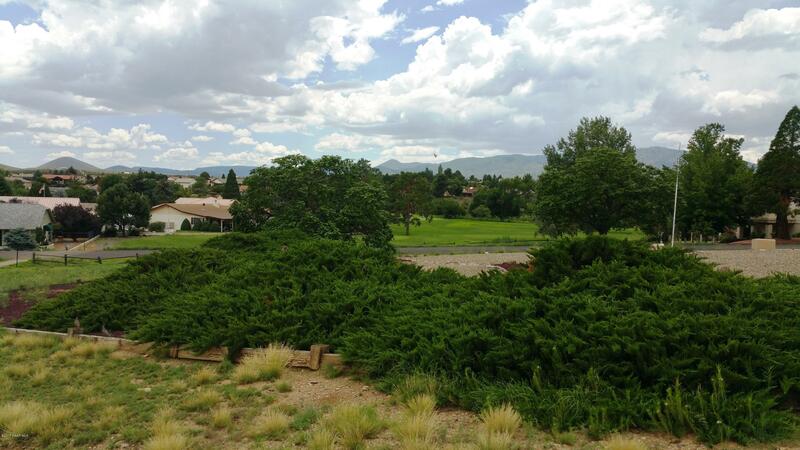 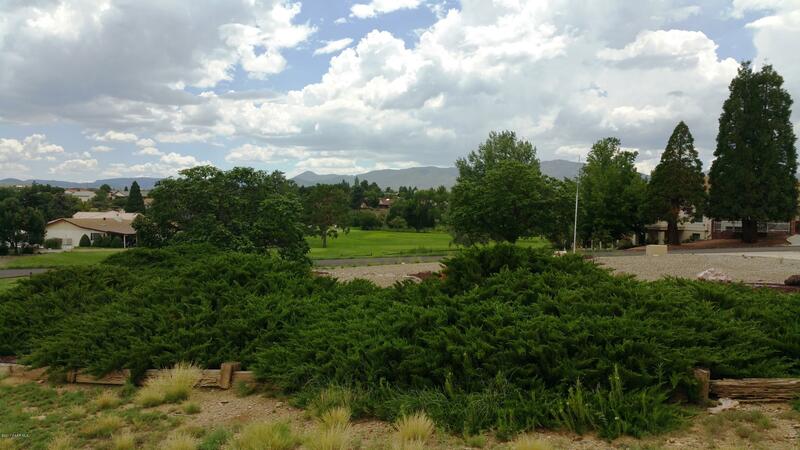 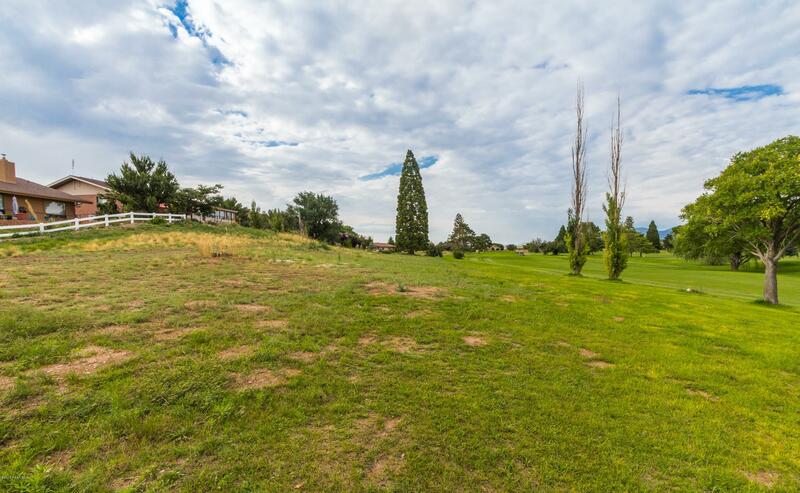 Wonderful Golf Course Lot! 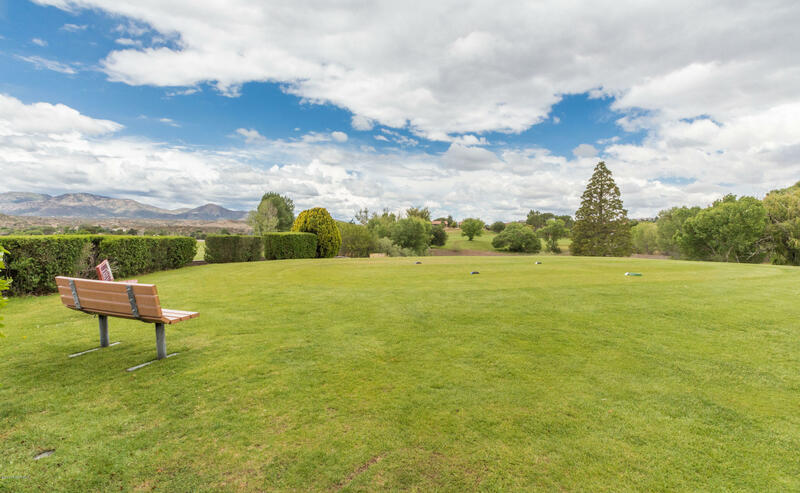 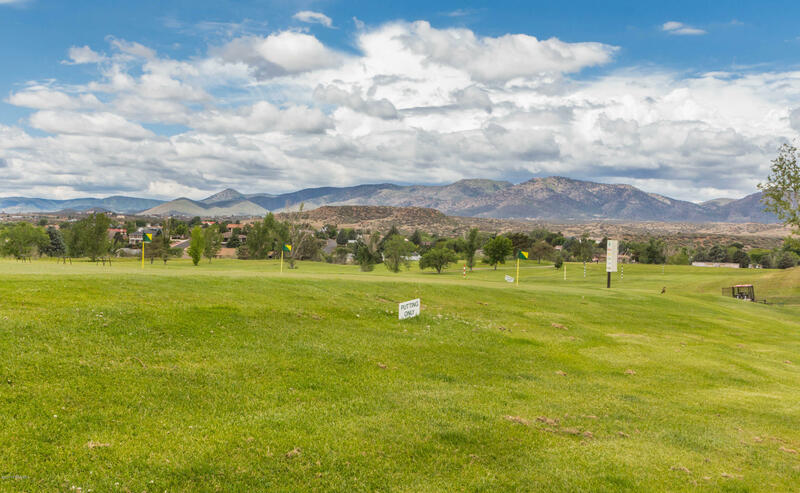 Perfect positioning between the 17th Green and the 18th Tee of Prescott Country Club. 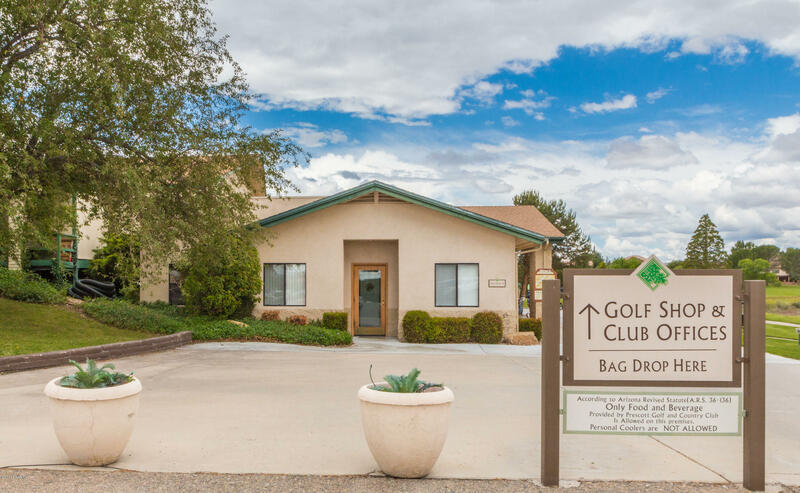 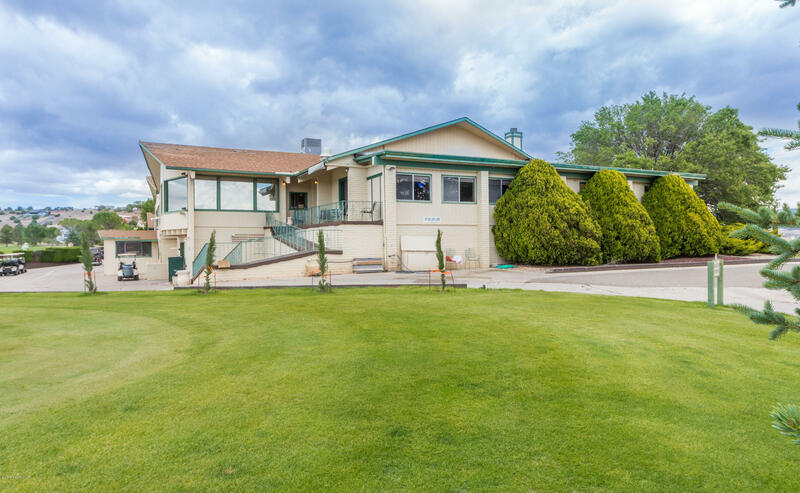 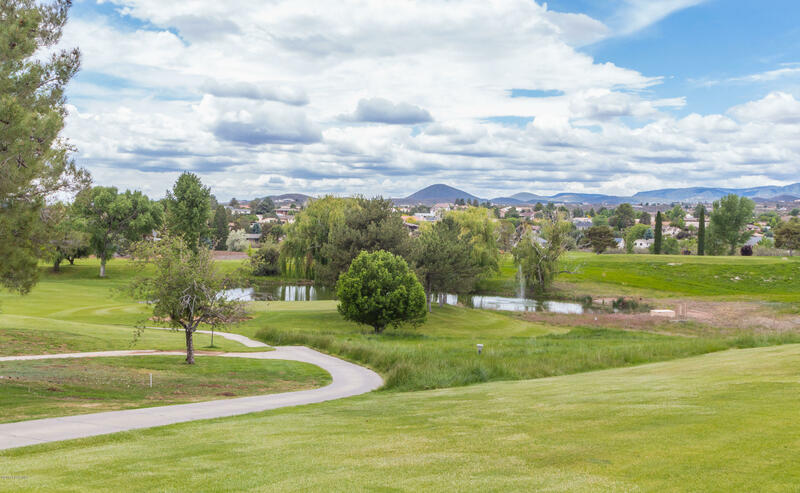 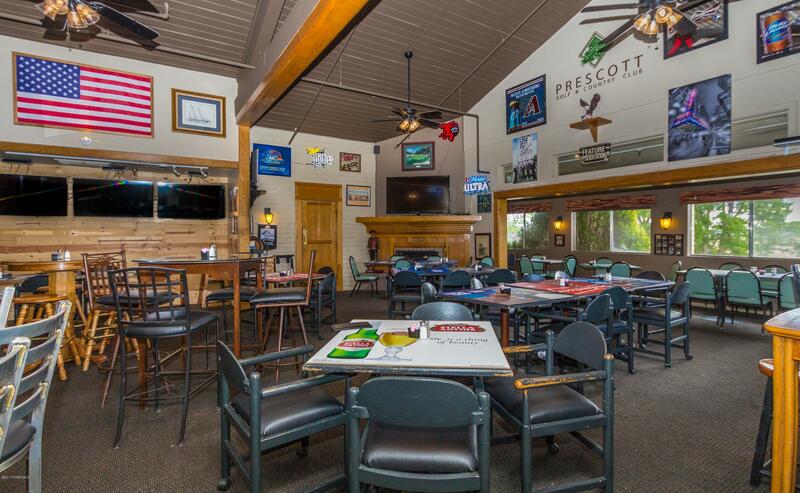 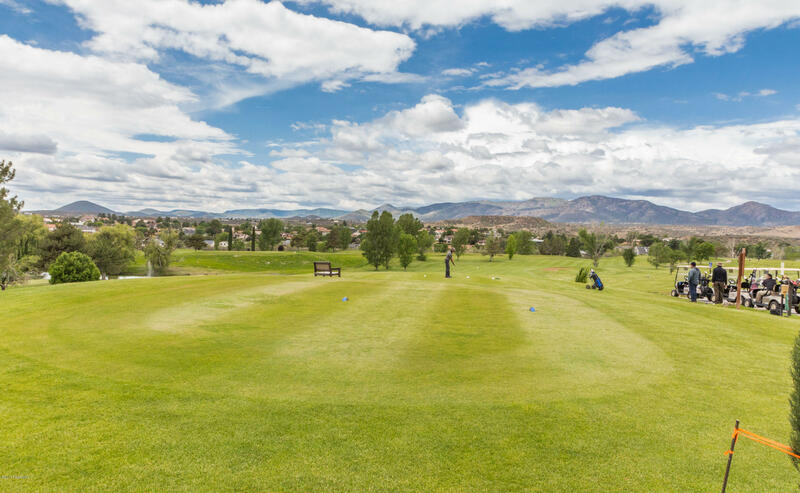 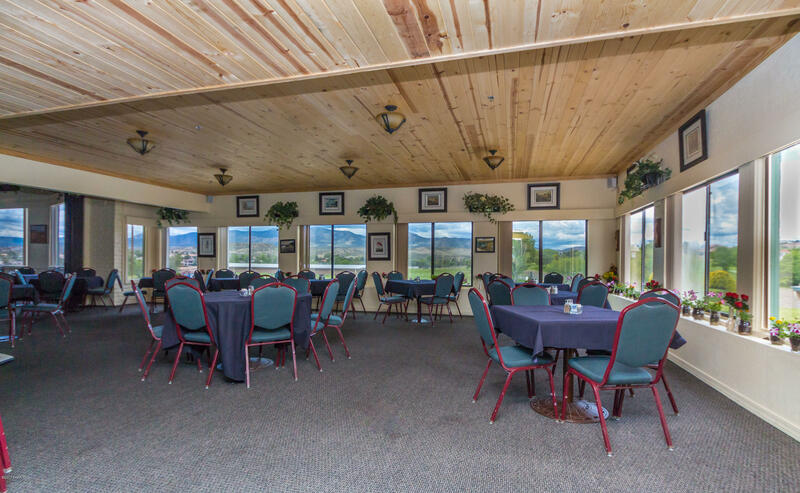 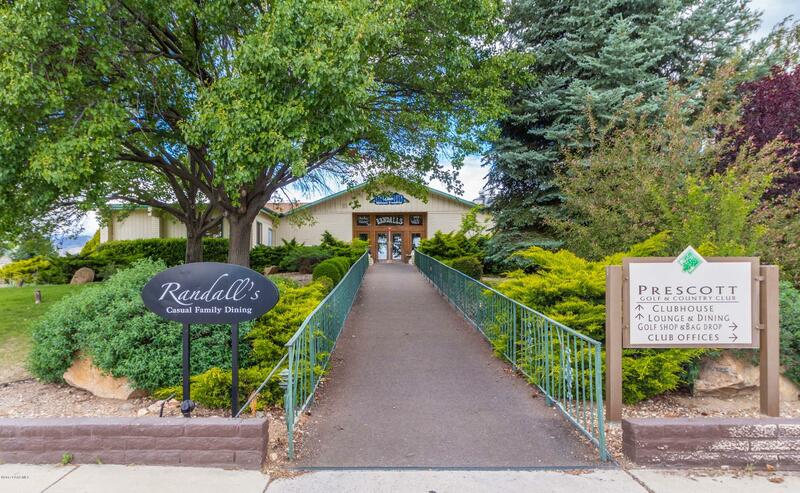 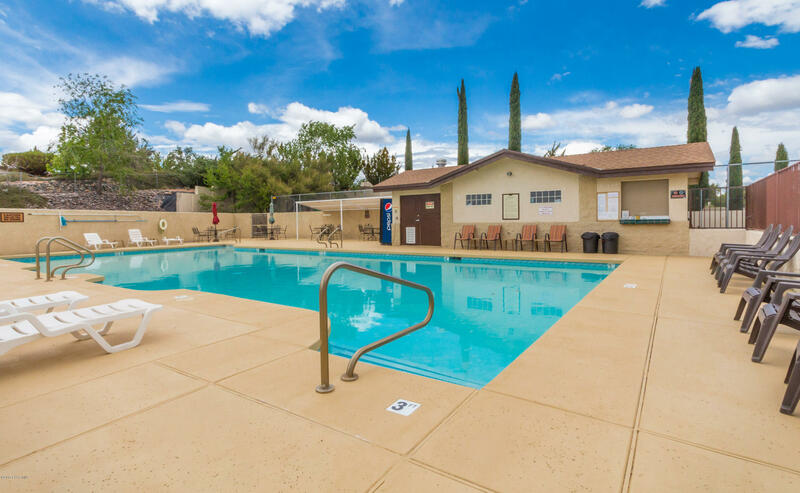 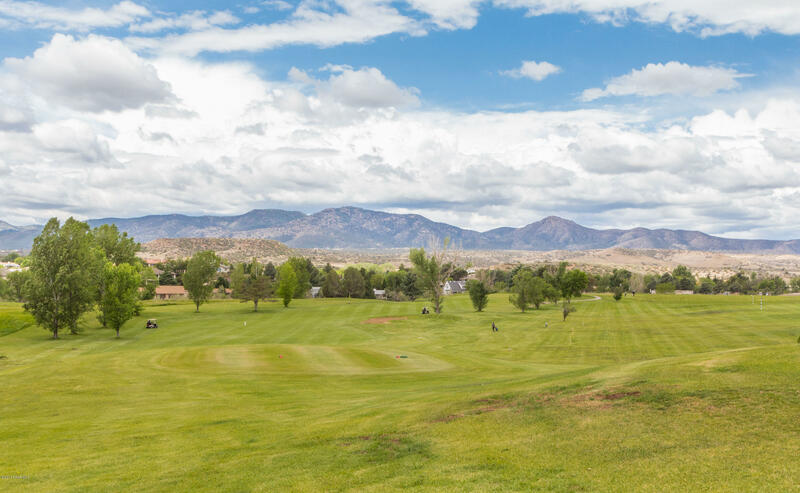 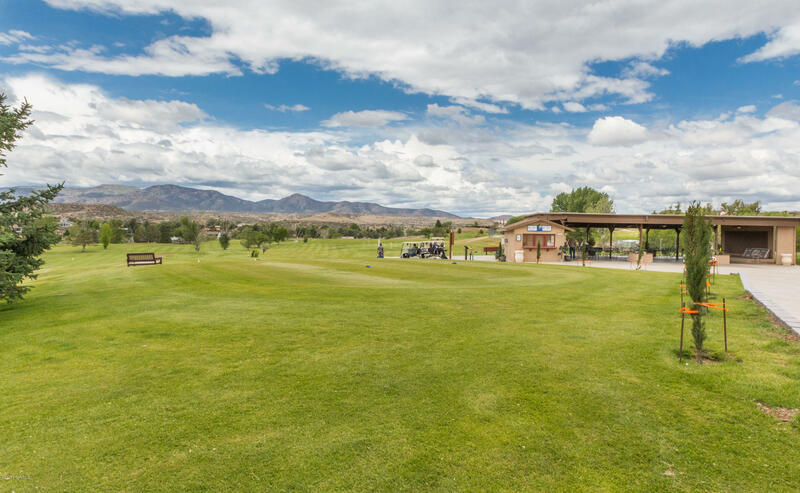 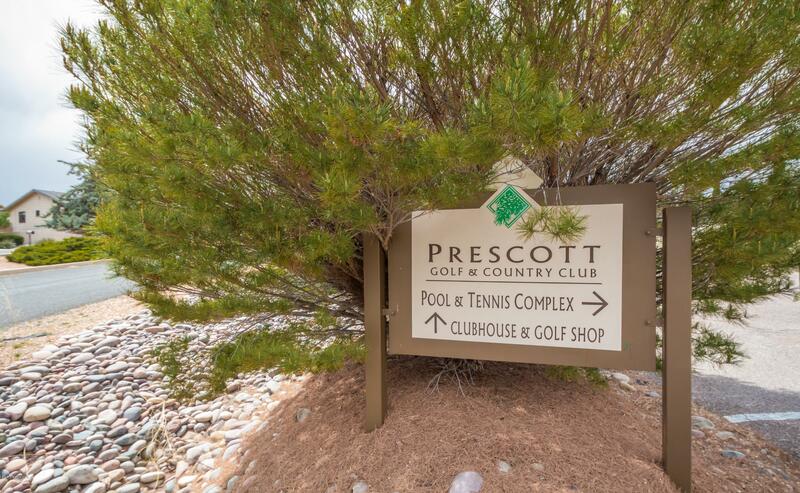 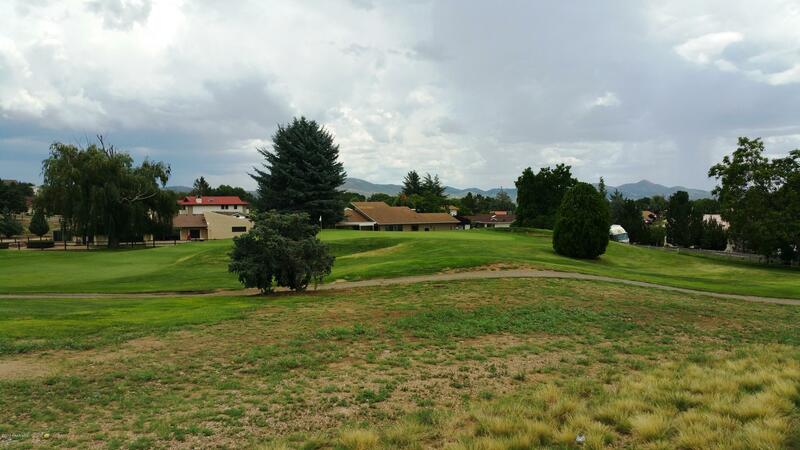 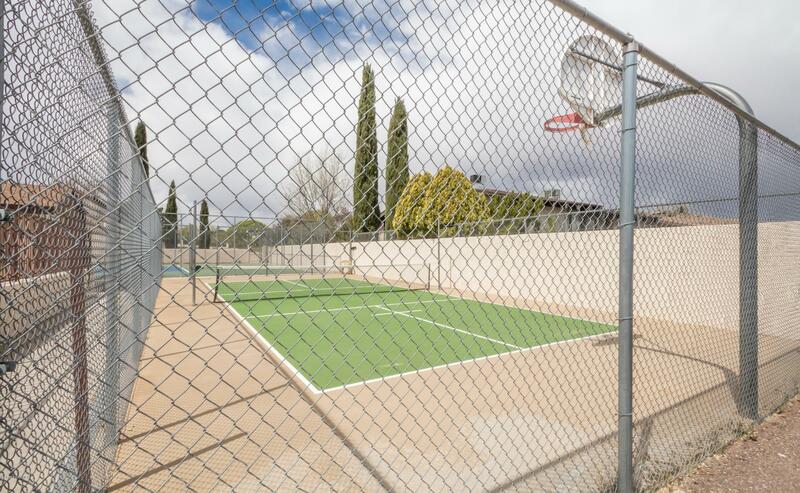 This lot also has panoramic views of Bradshaw Mountain, Mingus Mountain and is surrounded by the beautiful golf course scenery. 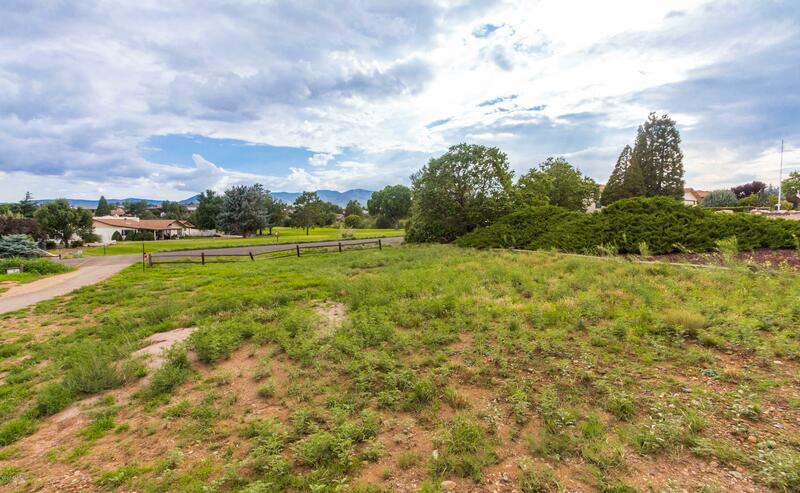 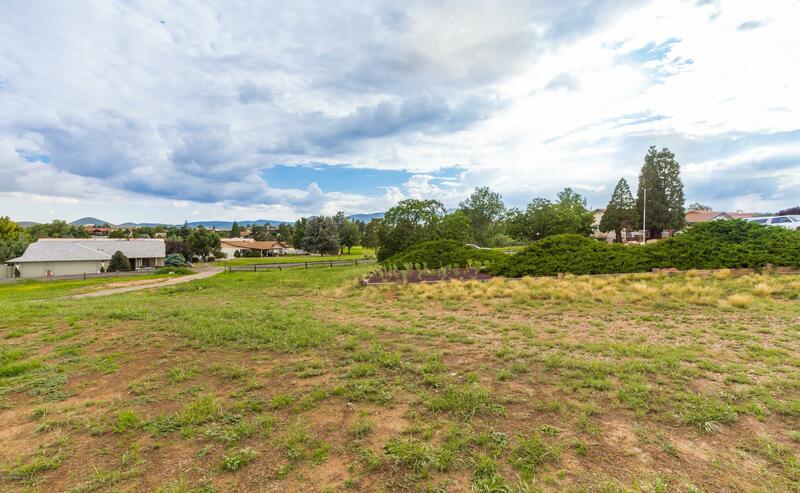 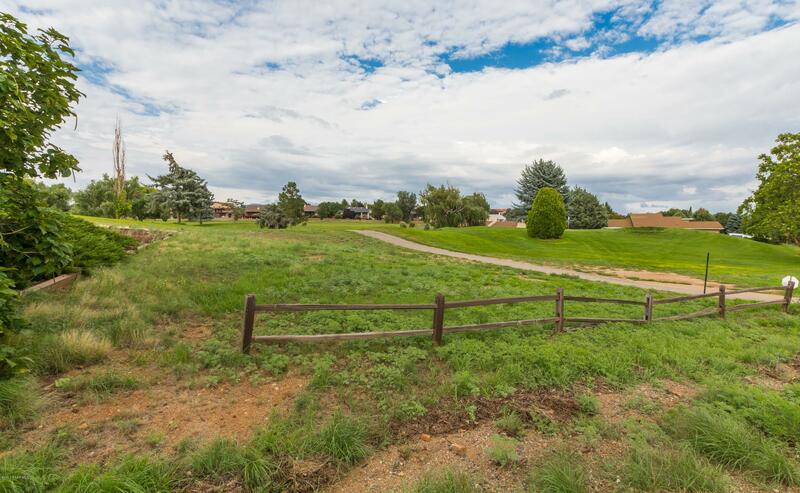 The lot is relatively level for an easier build and has paved streets, underground utilities, close to the restaurant and clubhouse. 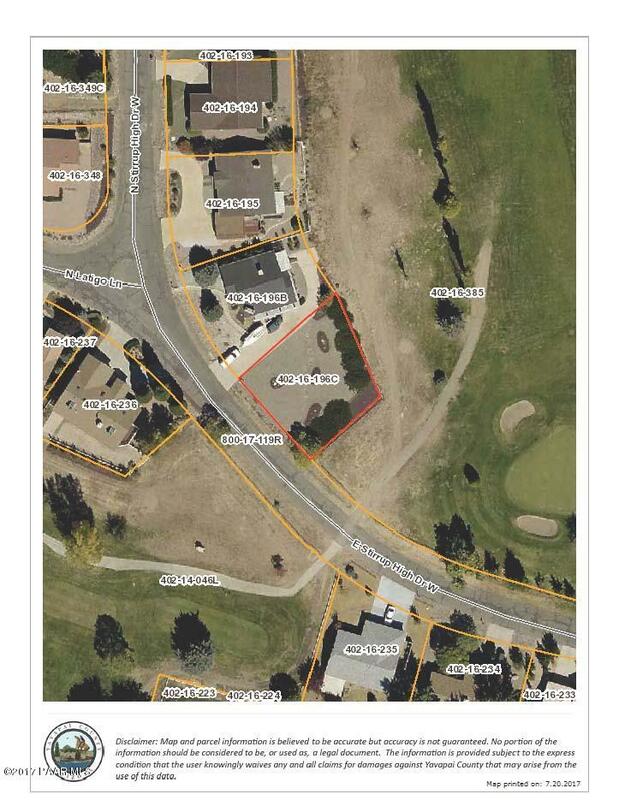 Not many lots left in the entire area that back to the golf course so come take a look today.